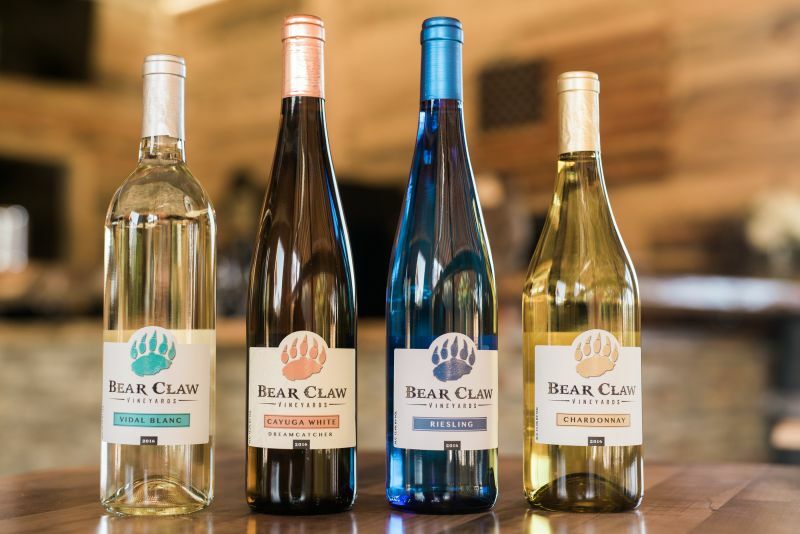 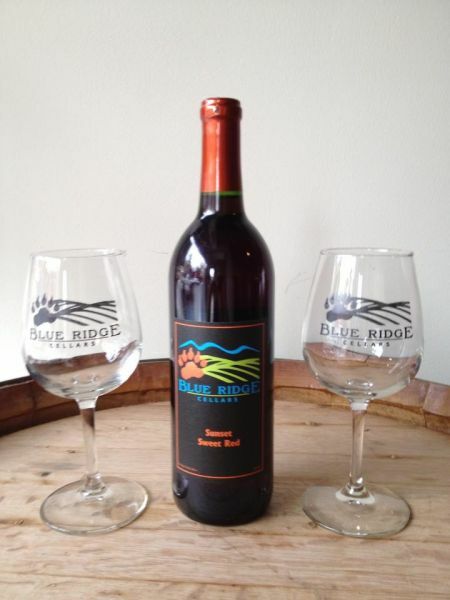 A beautiful Vineyard with amazing history, only minutes from Downtown Blue Ridge! 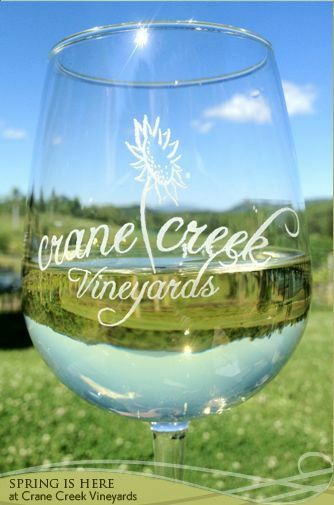 Crane Creek Vineyards in a winery and tasting room located in the Blue Ridge mountains of North Georgia. 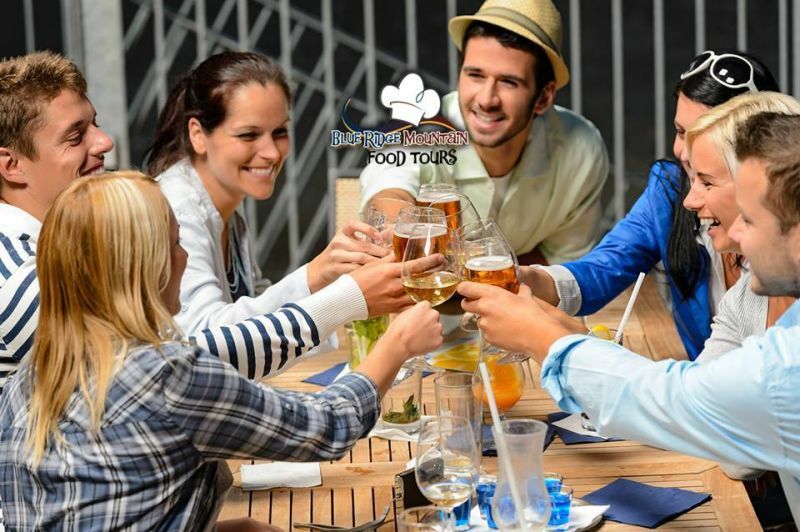 The Blue Ridge Food Tours offers a tour of different restaurants in Downtown Blue Ridge. 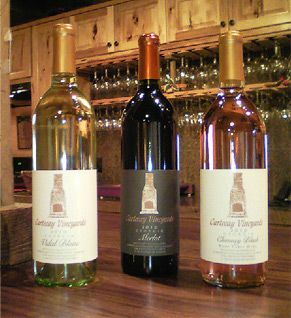 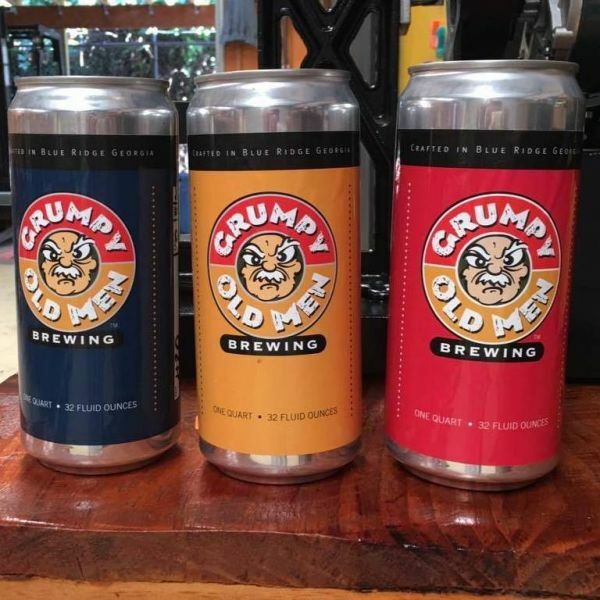 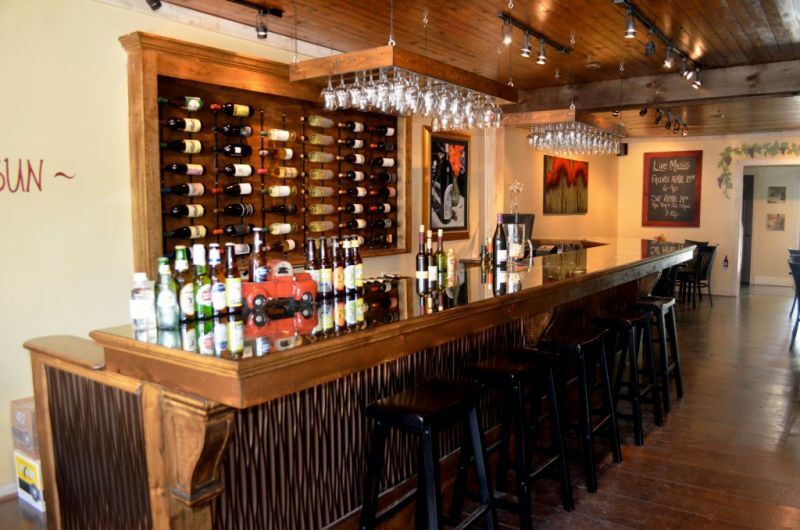 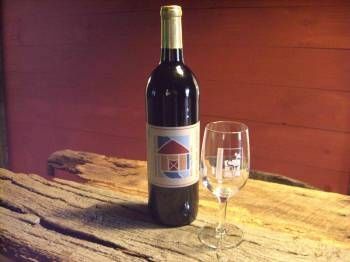 The Vine of Blue Ridge is an exceptional bar and tasting room in the downtown area of the Blue Ridge mountains.